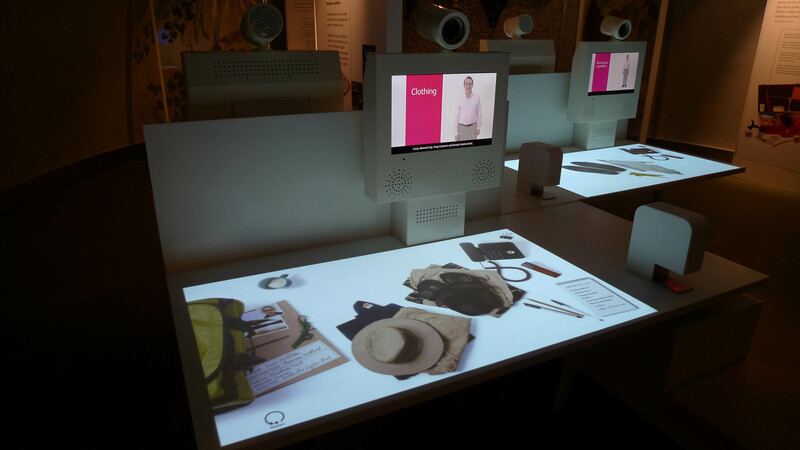 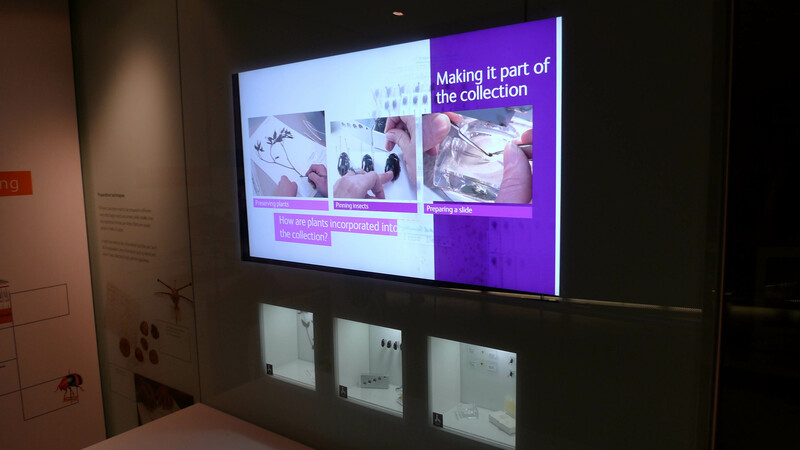 For the Natural History Museum’s Darwin Centre we crafted a digital journey for visitors, immersing them in the world of the Entomologists and Botanists who work there. 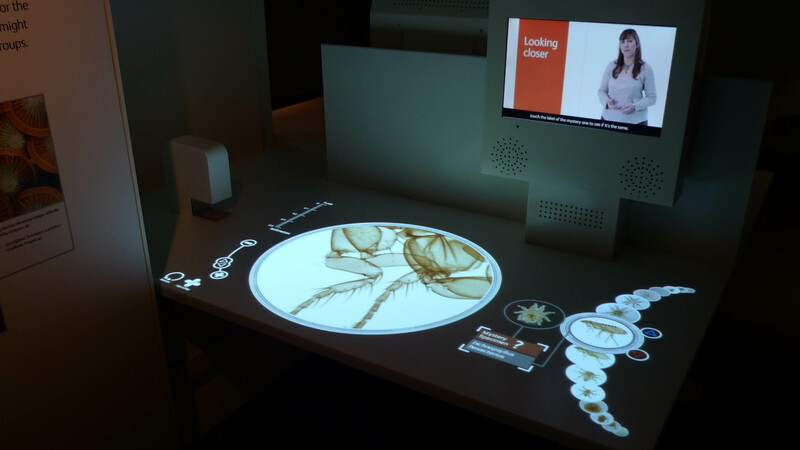 Visitors assist scientists by interacting with digital work surfaces; they classify butterflies, identify microscopic pond life, prepare for a field trip and help stop the spread of malaria. 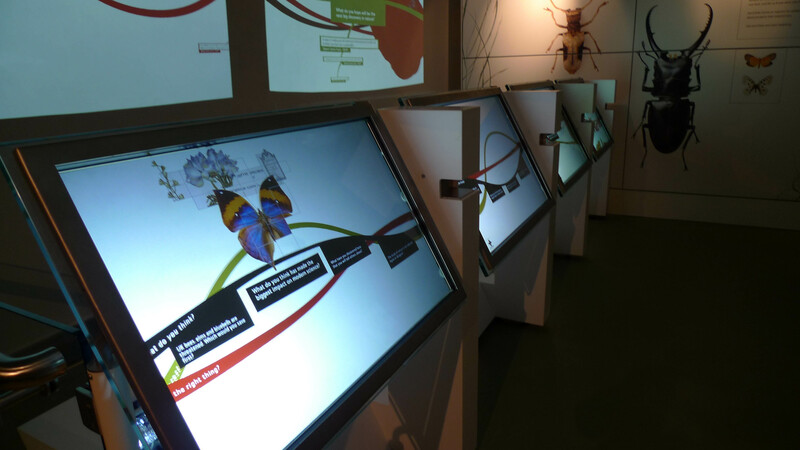 Animated specimens crawl, scuttle, wriggle, hover and flutter throughout the exhibits, bringing fun and life to the experience. 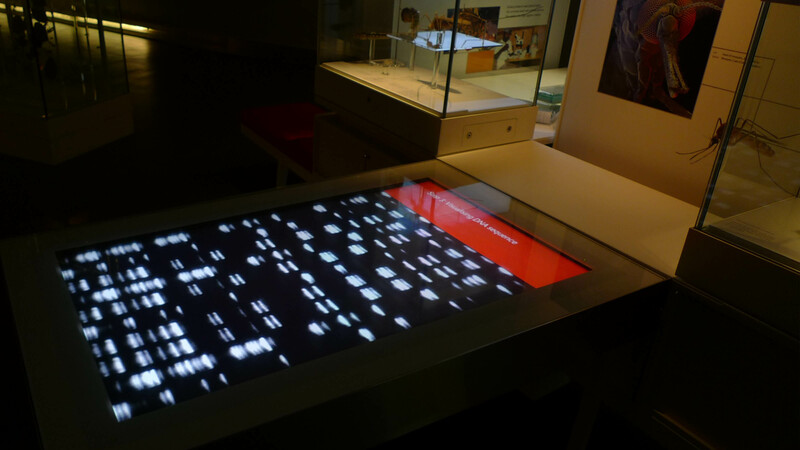 We filmed the scientists who populate the space, prompting and informing the visitor as they pass through. 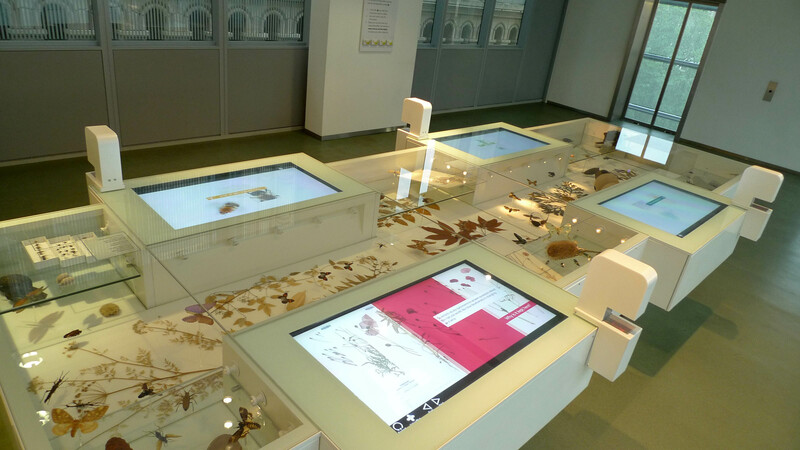 To carry the experience beyond the Museum visitors can send a digital postcard from their field trip collect specimens and highlights via a barcoded card, which they can then access later online. 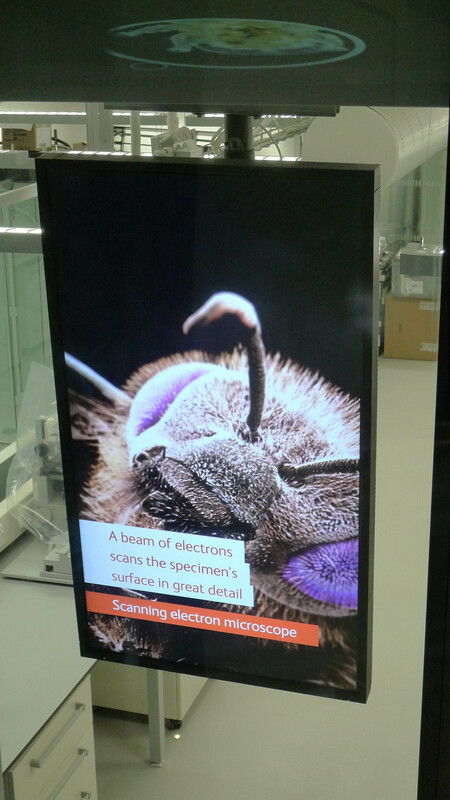 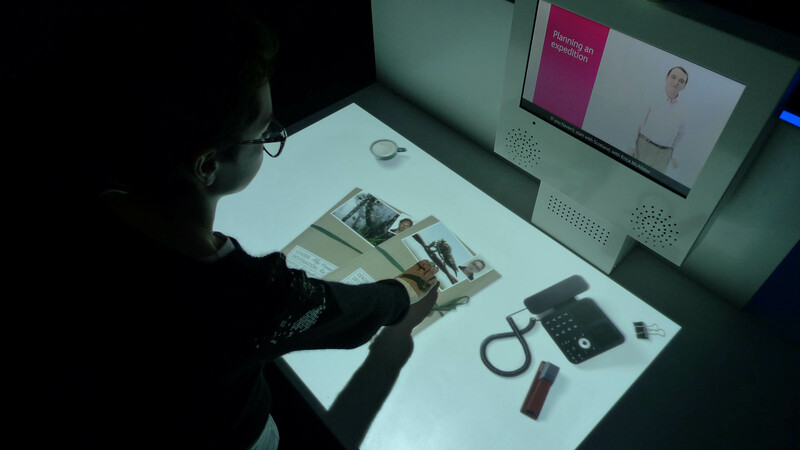 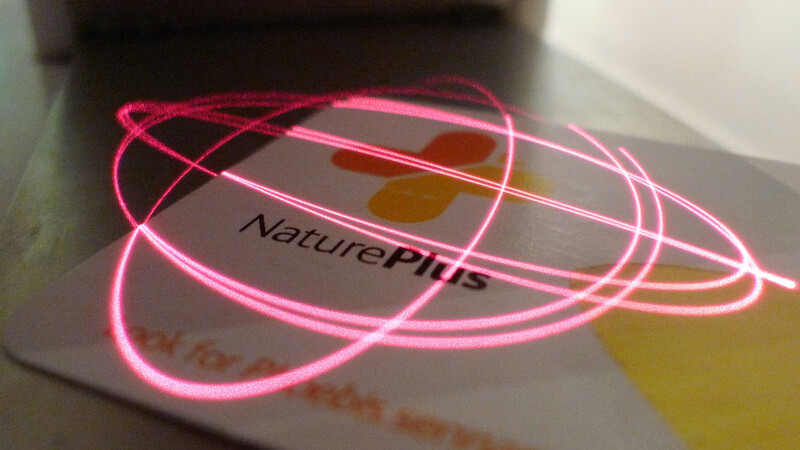 Visitors are asked to interact with specimens and tools projected on touch sensitive desks, with help from scientists who appear on overhead screens. 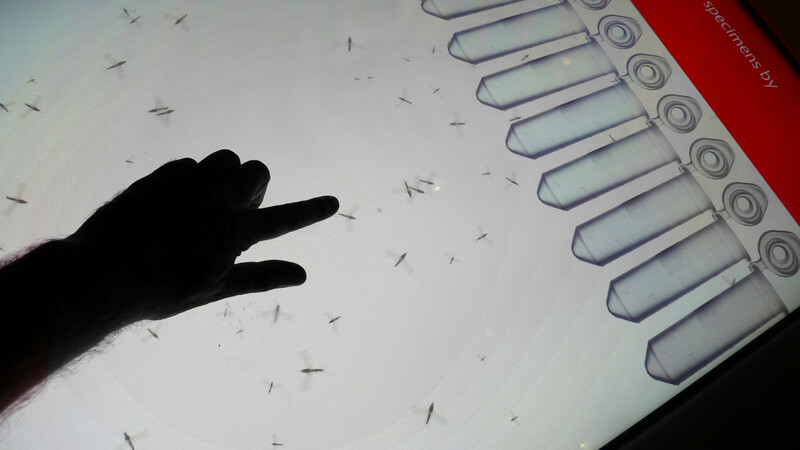 Visitors work together to catch mosquitoes, and then choose the best methods to control the spread of Malaria. 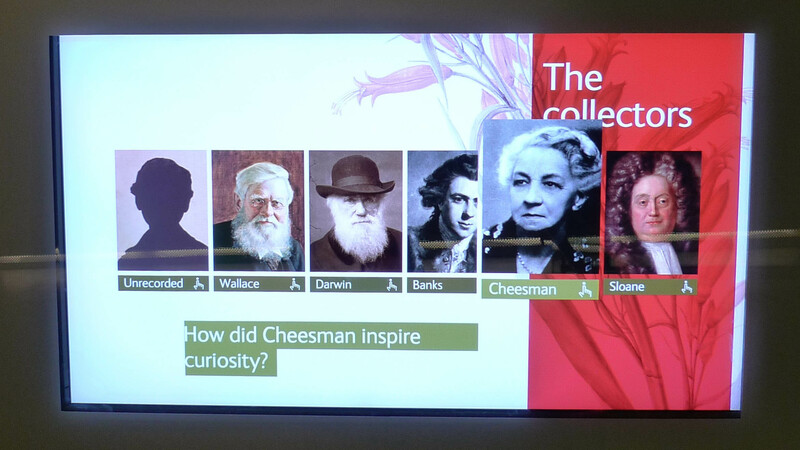 A multi-user comments wall allows visitors to add comments and enter into discussions about topics raised during their visit to the Darwin Centre (see main picture). 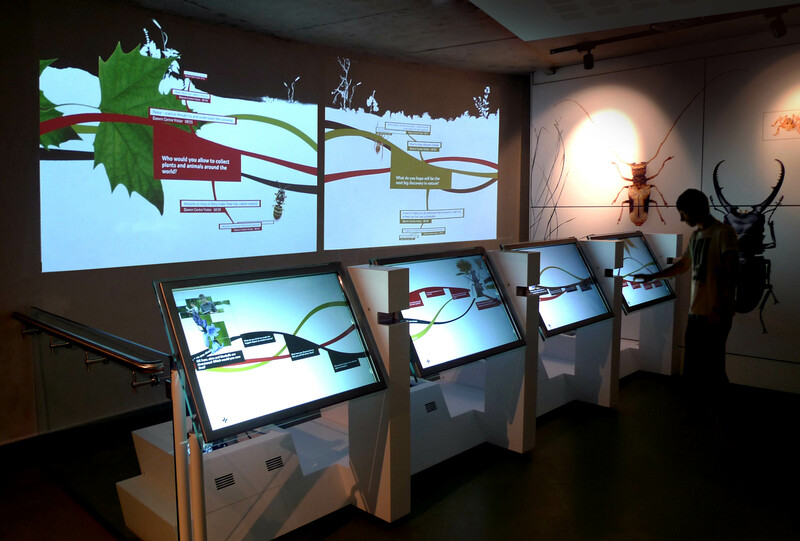 The visitor can use one of four terminals to add to the debate, their words appearing within the shared projection area amongst animated crawling and flying insects and plants drifting past. 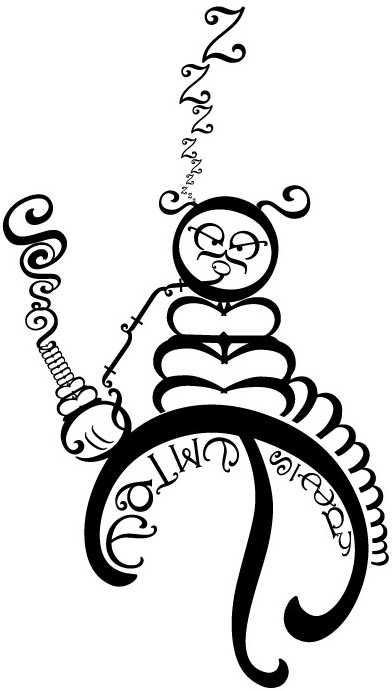 Typographic animations explaining selected facts from the linnaen naming system.